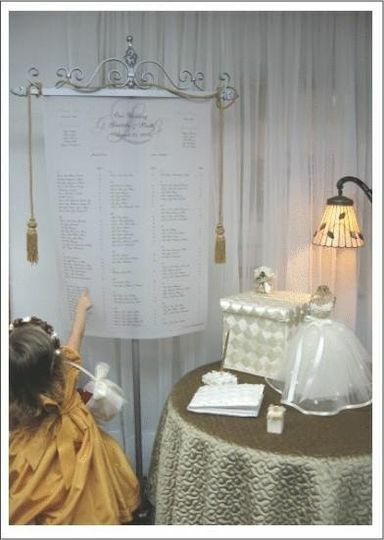 We can assist you in selecting unique and high quality Invitations, Tiaras, Favors and Seating Scrolls for your Wedding, Bar Mitzvah, Sweet Sixteen or other special event. Simply call the number below and make an appointment. I loved Maria's work! She is outstandingly nice and professional and created gorgeous paper products for us. 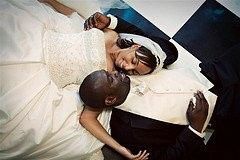 We used her for save the dates, invitations, a seating scroll, table numbers, thank you cards, programs, menu cards, you name it! They were the most gorgeous pieces of paper I had ever seen. She is the best in the business! 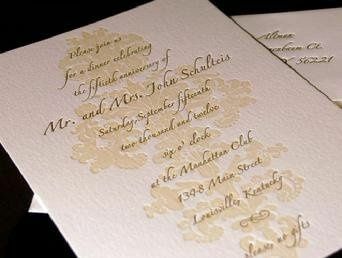 Maria Scheel invitations are gorgeous! I had seen her work displayed in a menu card while I was looking for our venue and knew right away I had to use her! I came with an idea and design in mind but even if you had no idea ahead of time she has hundreds of samples and there's no doubt anything chosen would turn out to be beautiful! 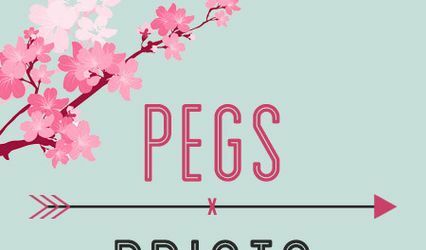 We started creating the invitations the day of our initial meeting as well as the menu cards and programs. Maria took 3 hours of her time with us going over every little detail from the font to the measurements and we were very pleased with the final product! She was responsive in emails going back and forth to ending with the perfect final proof! The invitations are great quality and they really turned out perfectly! We are so happy with them! Before the big day even arrived, I had friends and families say "This is going to be the best wedding ever." 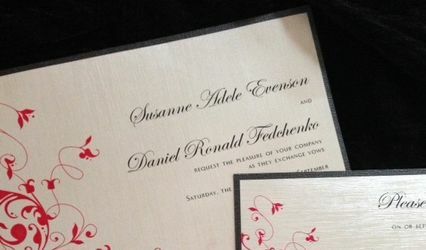 This is because of the elegant and beautiful invitations that Maria Scheel helped us create. Maria has an excellent eye for detail. She was reliable and timely in her response to our emails and always made changes to the proofs without reminders from us. When we needed to change the location of the golf outing last minute, she made those changes for us promptly so there would be no errors on our invites. She gave us a plethora of options to choose from and offered a variety of color options and styles. She also helped us create our monogram which we used on the dance floor, for the photobooth, napkins and seating scroll. Maria also helped us create our unique table names with our pictures reflecting all the places we had visited together. 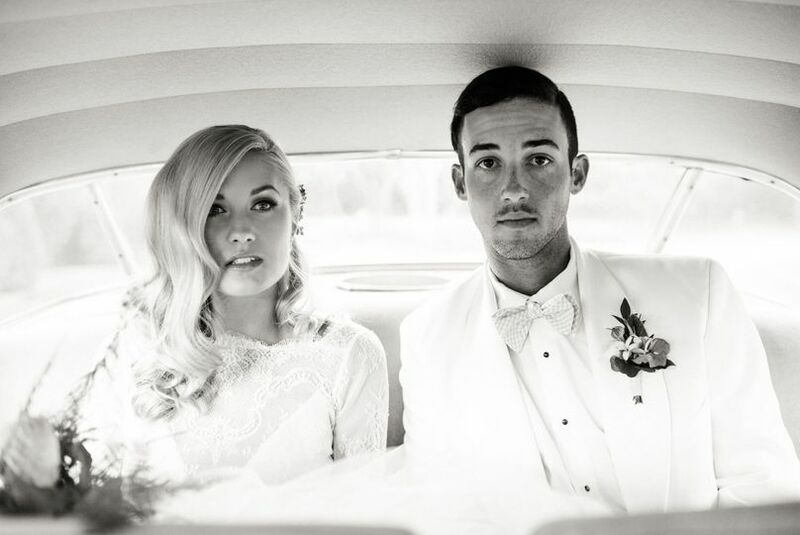 If you want your invitations done to perfection, we highly recommend Maria Scheel. I have recently worked with Maria in creating a high-end custom invitation. The invitation was exquisite and unique. Maria has lovely taste and has access to many sources. My clients were thrilled which makes me happy! Thank you Maria! The BBS girls have had the opportunity to work with Maria. She is very knowledgeable and most of all VERY patient. Her collection of couture invitations are sure to include something that will work for your wedding. 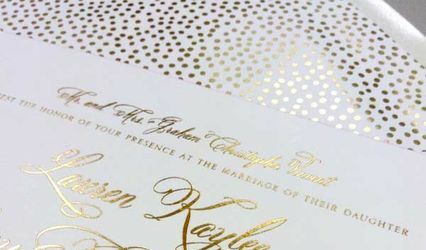 The office is welcoming and she will provide you with more than enough time to ensure you don&apos;t forget any detail when it comes to your wedding invitations and other paper goods needed for the day! Maria Scheel & More Invitations provides an exquisite selection on stationery items. For the discerning client who is about quality and elegance, Maria Scheel is the one to visit. Maria is knowledgable and great to work with on printing projects.